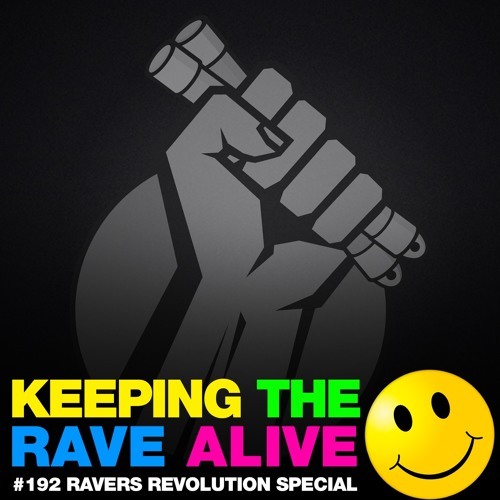 To celebrate the launch of the latest KTRA album, “The Ravers Revolution”, Kutski delivers a mix this week from YOU, the ravers, as voted for online during the week! Along side this showcase, expect all the usual madness and features across the full spectrum of the harder styles!! KTRA Episode 191 feat. DJ Y.O.Z.